Jerry “Digger” Doherty has a Boston-area bar, the Bright Red, a clapped-out Olds Cutlass and a house that’s too small for himself, his wife and his two kids. Unfortunately, he also has an insurmountable Jones for gambling. He does all right so long as he sticks with sports, particularly his beloved New England teams. 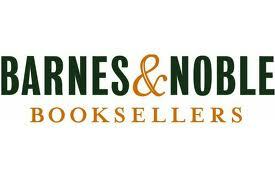 Sports book betting is, like the title of George V. Higgins’ second novel – The Digger’s Game. But when you turn Doherty loose with a deck of cards, Katy bar the door: the man turns into a losing machine. That’s how Digger ends up owing $18,000 to three guys who run an gambling excursion outfit connected to the Boston mob. He finds himself filling a seat on an underbooked trip to Las Vegas and ends up coming back with his tail between his legs and a pocket full of radioactive markers. This eighteen grand debt he owes isn’t the kind you can get out from under by declaring bankruptcy, either: people who don’t pay back loans like this – including the usurious interest that mounts up on a daily basis -- end up with fingers so short they can’t reach the telephone to call 9-1-1. Digger’s effort to get out of his jam is the motor that keeps The Digger’s Game moving forward. But in classic Higgins style, the crimes that are committed in the story are secondary to the picture of life among the criminal underclass that it tells. Digger’s three primary antagonists are: Croche Torre (AKA Richie Torrey), the junket business’s connection to the Mafia; Herbie Schabb, a convicted stock swindler who wants to upgrade the junkets to attract high rollers; and the Greek, the original operator who wants to avoid any changes at all. Richie and Herbie are natural allies, just as the Greek is their natural enemy. There is little question that eventually Torrey and the Greek are going to come to violence over how the gambling junkets should be run; the only question is, who will still be standing when it is over? Torrey does business by the grace of his Mafioso superiors, Giuseppe Maglia, the 76-year-old Don, Guido Masseria, and Salvatore Barca, the junior man. Like the trio in the gaming excursion business, the Mafia people have their own internal tensions and rivalries. The elderly Maglia’s underlings feel he has reached the end of his usefulness as a crime boss. Several of the decisions he has made have turned out badly and his associates are beginning to talk openly about having him “whacked” as an impediment to upgrading their criminal activities. Masseria leads the faction that is in revolt and takes every opportunity to show that his boss is an idiot. Then there is Doherty, who has a troubled home life, hasn’t said a truthful word to his wife in years, and can’t seem to keep his head above water without doing “jobs” for other criminals. Worse yet, the Digger has a brother, Paul, who is a big shot priest with a future in the upper regions of the Catholic hierarchy. Each of these characters is running a diddle on those closest to him, including Paul, who chisels money from the church and fears his brother’s underworld activities are going to queer his opportunity to climb higher in the Cathol ic bureaucracy. Unlike most crime writers, to Higgins the actual crimes are secondary; the real focus of his books is the way the criminals and their associates relate to each other. And these details emerge from the characters’ own seemingly endless conversations in bars, coffee shops, restaurants and cars: they beg, wheedle and cajole each other continually; they try to win each other’s favor and exploit each other’s differences. They do almost everything except tell each other the truth. 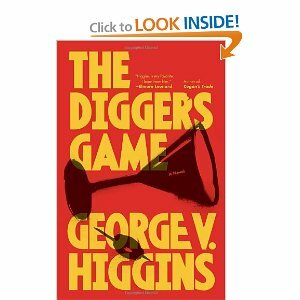 Higgins wrote The Digger’s Game in 1973 when he was still an assistant U.S. Attorney in Massachusetts working organized crime cases. If you’ve spent much time learning about how the mob operates, you know that his characters are remarkably true to life: small time grifters looking for the main chance. They all swear they will never go back to the joint -- but somehow they always do. Higgins’ hoodlums aren’t master criminals, planning some final caper that will yield a multi-million-dollar payoff allowing them to leave their felonious lifestyles; their crimes are all pathetically limited in scope – the Digger, for instance, begins the book burglarizing a business to steal blank checks for a guy who is paying him chump change for the job. 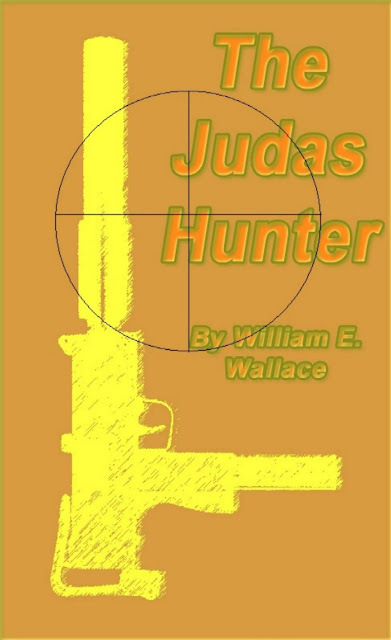 Toward the end, he is working with several other bottom feeders on a fur robbery that offers him the biggest payday in the novel – around $50,000. Unlike the glamorous and powerful gangsters portrayed in the Godfather movies, the Mafiosi are cheap assholes who would rather pinch pennies with a do-it-yourself assassination than hire a professional killer to get the job done right. Robberies get screwed up. 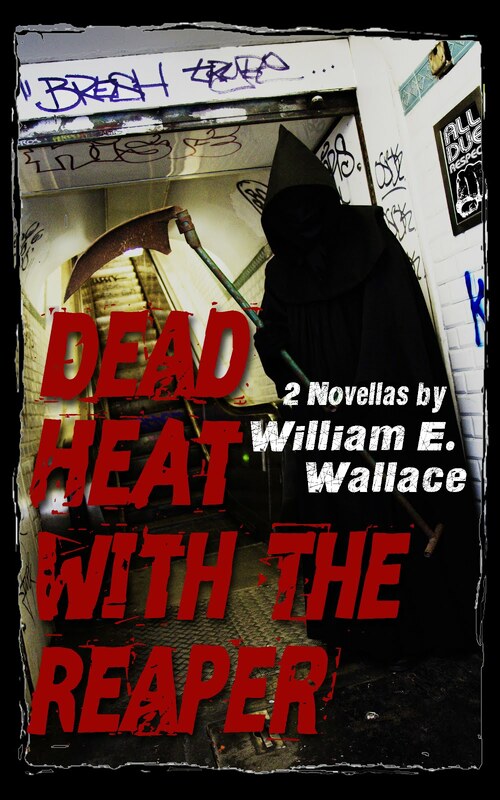 An attempted mob execution goes sour and the only person who dies is the would-be hit man. Crooks rat each other out to the cops just so they can collect reward money – not realizing that they are implicating themselves as accomplices of the hoods they are snitching off. These aren’t evil geniuses like Conan Doyle’s Professor Moriarty; it’s not surprising that so many of the people who populate Higgins' novels are described as having done serious time. Repeatedly. But their dialog drips with authenticity and the cheap-jack crimes they commit have the common virtue of sounding as plausible to the crooks as they do ridiculous to us. 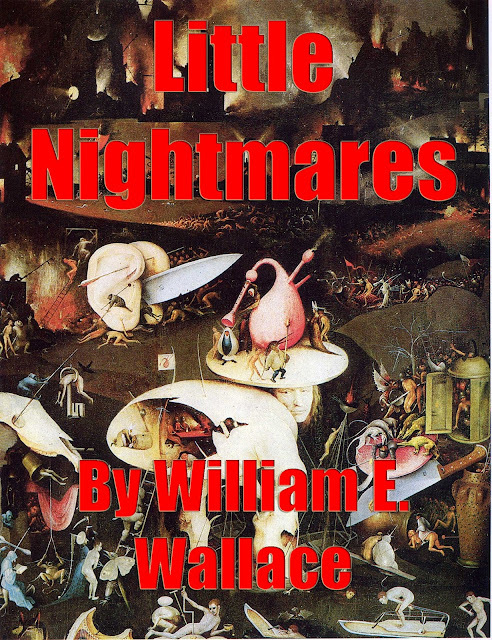 The wild plots and huge scores that drive a lot of crime books are fine, and there are few stories more satisfying than a classic noir in which the central character is nightmarishly trapped into actions that will end up costing him his freedom or his life. 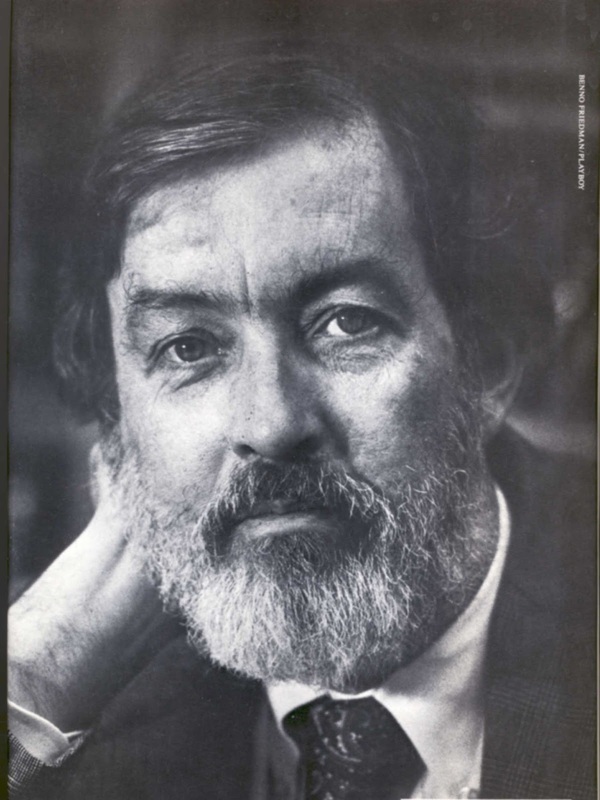 But give me a Higgins or a first-rate Elmore Leonard story any day: sometimes you want to read a yarn about a guy who is as crooked as a pig’s tail and doesn’t care who knows it; sometimes you want to read a yarn in which the bad guy is so dumb he can’t help but be caught. The Digger’s Trade satisfies on both counts. I give it five nooses.